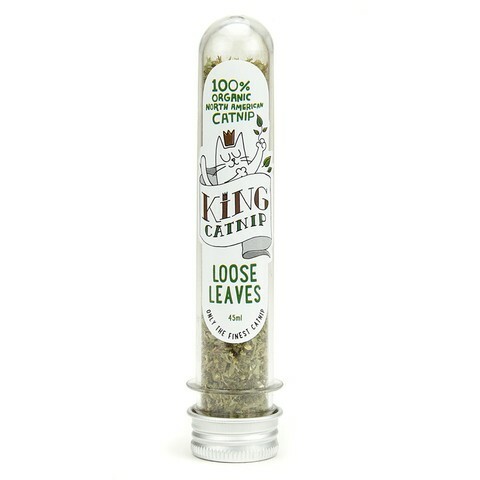 Enhance your cats routine with the King Catnip Loose Leaves. 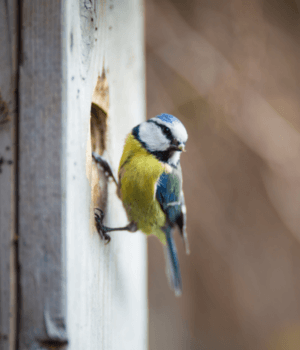 Naturally encourages play, energetic behaviour and a sense of wellbeing. 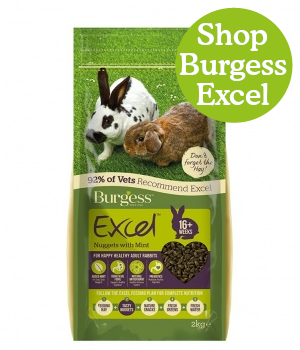 Ideal for sprinkling on to your cat’s toys, scratchers or bedding. Catnip is a safe non-toxic addition to promote playful behaviour. 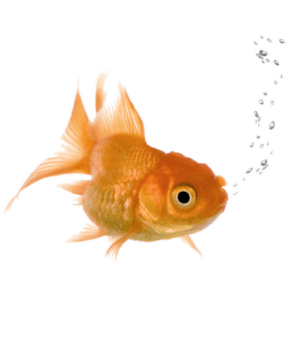 All of our products are designed to stimulate the senses and awaken a cat’s natural instincts. We try to ensure that all our materials and products are ethically sourced, using organic materials wherever possible. 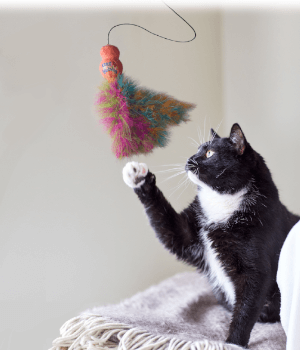 We use market research to help us develop product ranges, items that will enrich and reward your cat and their environment. 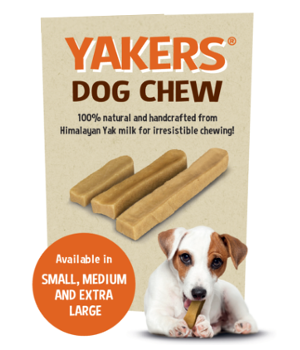 Helping to promote a closer bond between you and your pet.